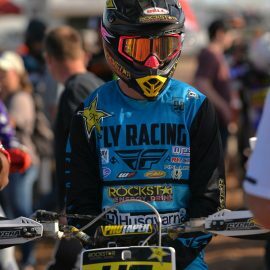 New to the team for 2018 is Professional Off Road racer Dalton Shirey. 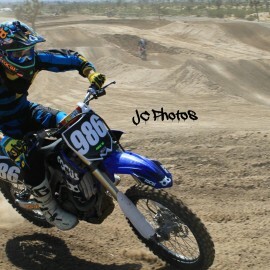 He is not only a sponsored athlete but a Mentor for our youth program. He is riding aboard a Factory Husqvarna this year as part of the Off Road Factory Rockstar/Husky Team. 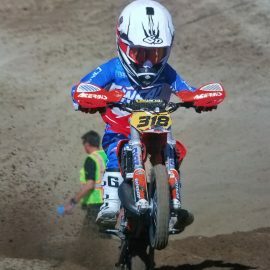 New to the youth team for 2018 is Jesse James Shedden running the #09. 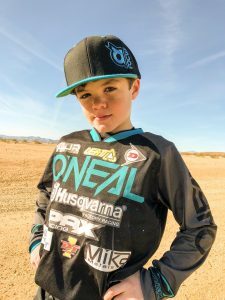 He is a national level racer and travels all over the United States competing at events including Loretta Lynn's, Freestone, Baja Brawl, and Thor Winter Olympics. 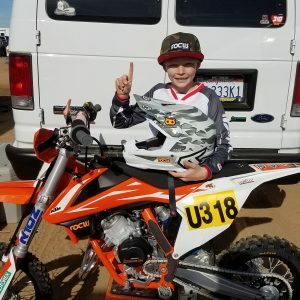 Jesse already has 6 National AMA titles, 1 international title, and several non AMA title. On and off the track he is a great roll model and looks forward to another great season. Brennen is just 8 years old but already has a few championships stacked up. 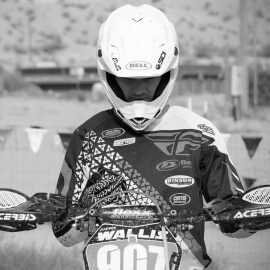 As part of our FOCUS youth team he gets to work with our Pro athletes/mentors and be a role model to his peers. 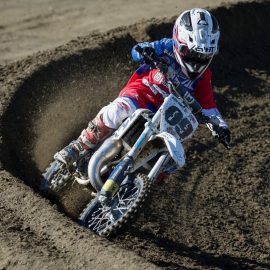 Racing goals for 2018 include Big6 GP, National Hare and Hound, SRA GP, Amateur Motocross Nationals, WORCS.